As an independent author, I think it is very important for me to support other indie authors out there trying to make a name for themselves. I have been reading lots of indie books recently, some of them great, some of them not so great. It's like a lucky dip really, but every so often I will find an absolute gem. So in this blog I'm going to present some of the best I have come across. 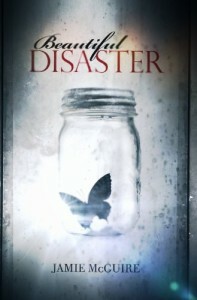 I'll begin with the most recent, a novel called Beautiful Disaster by Jamie McGuire. To be honest, it was the title that drew me, I've always been fond of a tragic romance. In the novel Abby and her best friend America need to get away from their old lives, so they decide to go to a college far away from where they were brought up. Within the first week or two America falls madly in love with Shepley, roommate and cousin of Travis, a tattooed bad boy who makes his money from underground fights. Abby and Travis embark on an emotionally fueled love/hate relationship that will have you staying up all through the night reading. 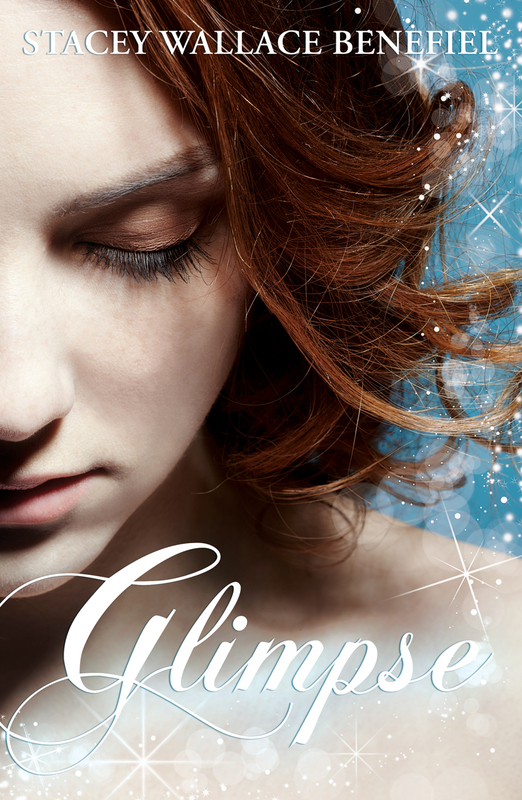 The next novel is actually free on Amazon, Glimpse by Stacey Wallace Benefiel. 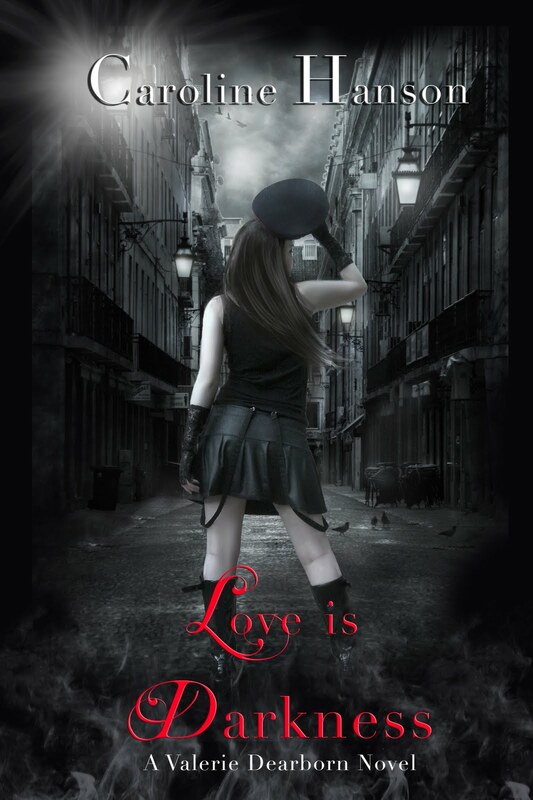 This is a YA book and the story is centered around Zellie Wells who has always been madly in love with Avery Adams. The problem is, Zellie's mother and Avery's father had been teenage sweethearts back when they were in high school, and the two are desperate to keep their children apart. 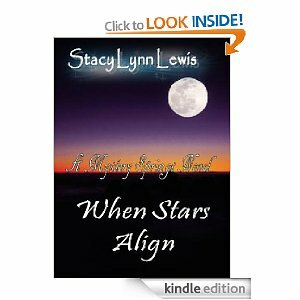 The mystery lies in the fact that Zellie has visions of the future, and she sees herself present at Avery's death. Also very recently I read Love is Darkness by Caroline Hanson, and I bought this novel because I had read Hanson's short story Bewitching the Werewolf and thought she had a really witty and enjoyable way of writing. The main character in the novel is Valerie Dearborn, an Empath and daughter of a vampire hunter who unwittingly becomes an object of fascination for Lucas, the ancient king of the vampires. I really like the cover for this book too. I came across When Stars Align when the author was spreading the word about a free promotion on Twitter. I downloaded the book and settled in to read it on a lazy Sunday afternoon. It's a contemporary romance and tells the story of Alexandra Davidson, who has been made redundant from her job in the city and decides to move back to her home town where she opens up a small book shop. Her path seems to keep crossing with that of the local sheriff Hunter Barnes, who Alexandra had had a short lived romance with several years previously. If you want a nice cosy romance to curl up with on the couch then this will novel will not disappoint. 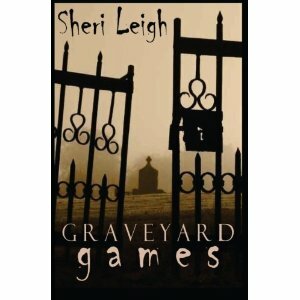 The final book I will list here is Graveyard Games by Sheri Leigh. This was a good enjoyable mystery/horror novel. We follow Dusty, who has lost her job as detective after a scandal that was set up to ensure she was thrown out of the force. She goes home to the house she grew up in because her brother has just died under mysterious circumstances, not only that but others in the town have been going missing too. Most people believe it to have been animal attacks, but Dusty is not so convinced and she is determined to discover the truth. All the while she is drawn to her brother's best friend and town bad boy Shane, who Dusty thinks might know something about her brother's death that he is not telling anybody. So these are my indie author recommendations for now. I hope you enjoy them! I'm a Beautiful Disaster fan, but I'm torn about it. I do love it, but I know it's ridiculous. I'm the same, I loved it but at the same I knew it was completely unrealistic, thanks for following btw!